A professional & hassle free service to help you buy or sell with confidence. 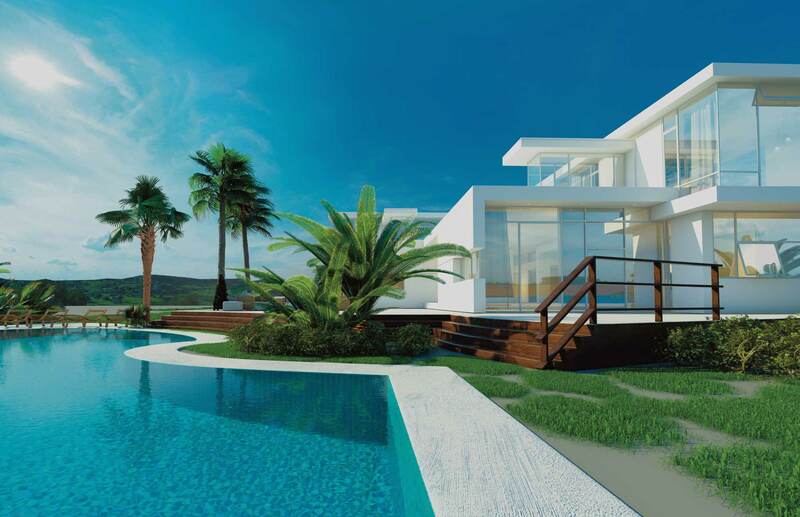 Owning a property in warmer climes has become a reality for many people rather than just a dream. When you are ready to make the move, urban base is here to help. We have a large and impressive selection of houses and flats for sale in locations across the world from Spain to Mauritius, France to Turkey and in the sunshine states of America. For more information on the properties for sale at urban base, please use our international property search facility above.